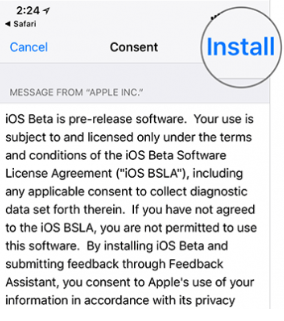 There is a good news for iPhone users that now they can install iOS beta 5 on their device without having a developer account. Though the developers are still working on the development of iOS 12 you can run its beta 5 version to enjoy the new features. 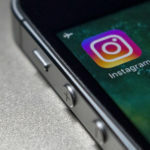 It is essential for you to install it on your secondary device because sometimes users face multiple issues like a drained battery, freezing or crashing applications etc. while they update the iOS version of their phone. 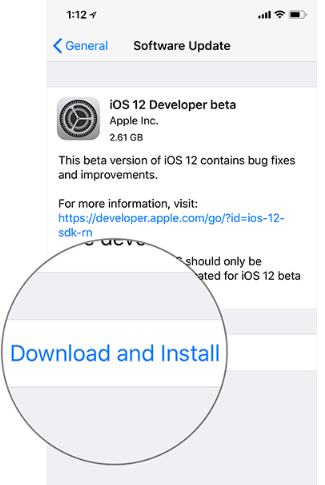 Must Read: How to Install iOS 12 Beta on iPhone without Developer Account [GUIDE]. Apple has released the fifth beta edition of iOS 12 on July 30, 2018, and we know users are willing to install it to enjoy the features. Beta 5 fixes some bugs which decrease the performance of Apple devices. The build number of iOS 12 beta 5 is 16A5339e and weight is 500MB. While you install an application from the App Store, sometimes an error message has appeared on your mobile. But after installing beta 5 you will not see it again. Paired Bluetooth accessories are not working after restarting the iPhone/iPad. This version fixed this issue. 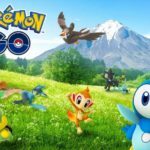 Wallet app is crashed while it is launched. Now, this application works properly on iOS 12 beta 5. Screen time data is not synchronized properly between different devices. But when you use this firmware, you will not face this synchronization issue. 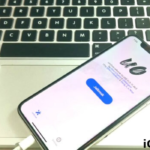 Check this out: iOS 12 Beta Jailbreak Successful on iPhone X [Video Demo by Liang Chen]. 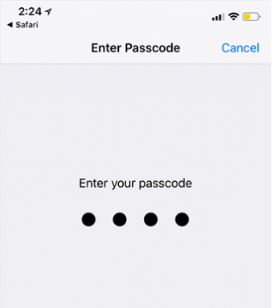 The developer-oriented iOS 12 beta 5 is released for the persons who hold developer account. But if you are impatient and want to get it now, then follow the below steps to install it. If you already install iOS 12 Public Beta version on your device, then you cannot get it now anyway. If your device runs on 11.0 and above version then you can get the latest beta version. 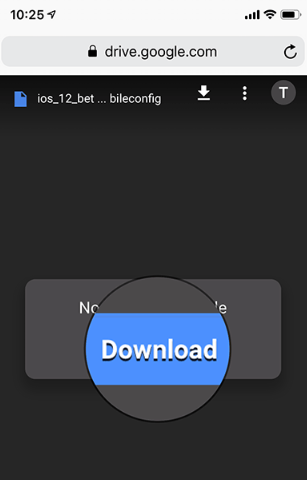 The persons who have developer account can easily install iOS 12 beta 5 on their device. 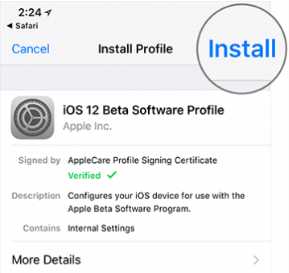 If you already install iOS 12 Beta 4, then you do not need to install this updated version separately. 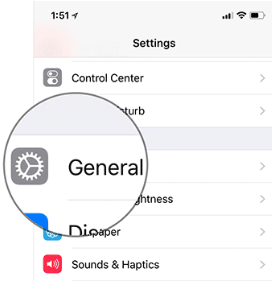 Just follow Settings → General → Software Update this navigation and enjoy a bundle of features which are come with beta 5. Even if you activate automatic update option on your device, then it is easier to get this edition. But if you do not have a developer account or not to install beta 4 previously, should not be upset. You need to install this firmware to get it on your iPhone. Before going into the installation process, back up your data for safety purpose. In case, the data is lost during beta 5 installation, you can get back your important files or documents. 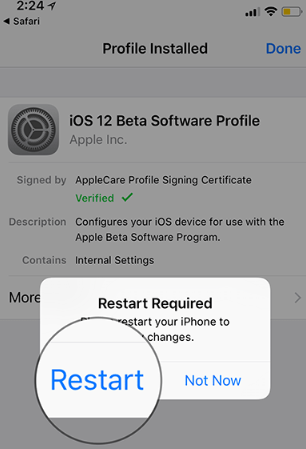 You need to get “iOS Beta Profile” straight into your iDevice where you want to install iOS 12 beta 5. Now you tap on “Install”. A pop-up will appear. You also get the “Install” option on the pop-up at the right corner. You need to hit it. 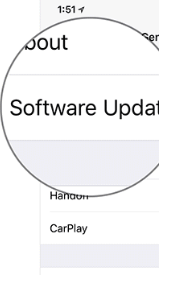 In the next screen, you need to give the permission to complete the software update by hitting the “Install” option. Note: Apple does not encourage you to install this updated Beta version before launching it for any public tester. You will do at your own risk. So we have suggested to back up your files before performing the installation process. If you face bugs and glitches in the present predecessor, then go for the updating but you cannot find many changes in the iOS 12 beta 5. 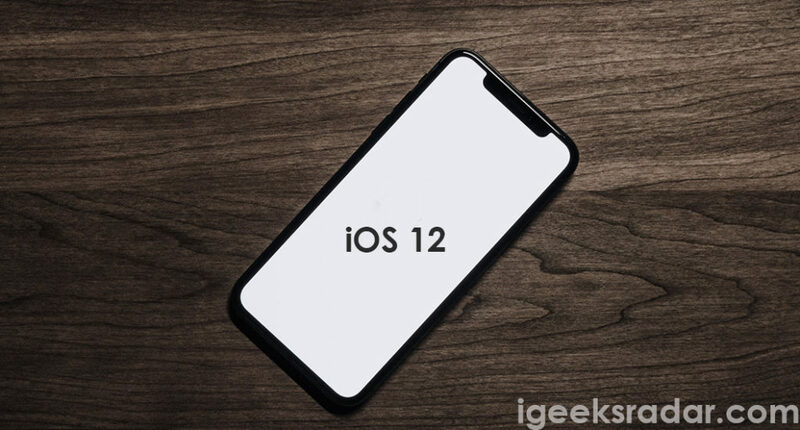 We have tried to add all the probable information related to the latest beta version of iOS 12 on this article. If we miss anything then please let us know by commenting below. 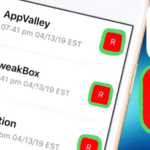 [How to] Update Cydia Safely with Cydia Update Helper [Guide]. App Admin Update | Downgrade iOS Apps to their Older Versions with AppAdmin.